Tom Morton jointly leads the strategy practice across R/GA’s US office, advising brands including Nike, Verizon, ESPN and Samsung about how to thrive in the connected world. 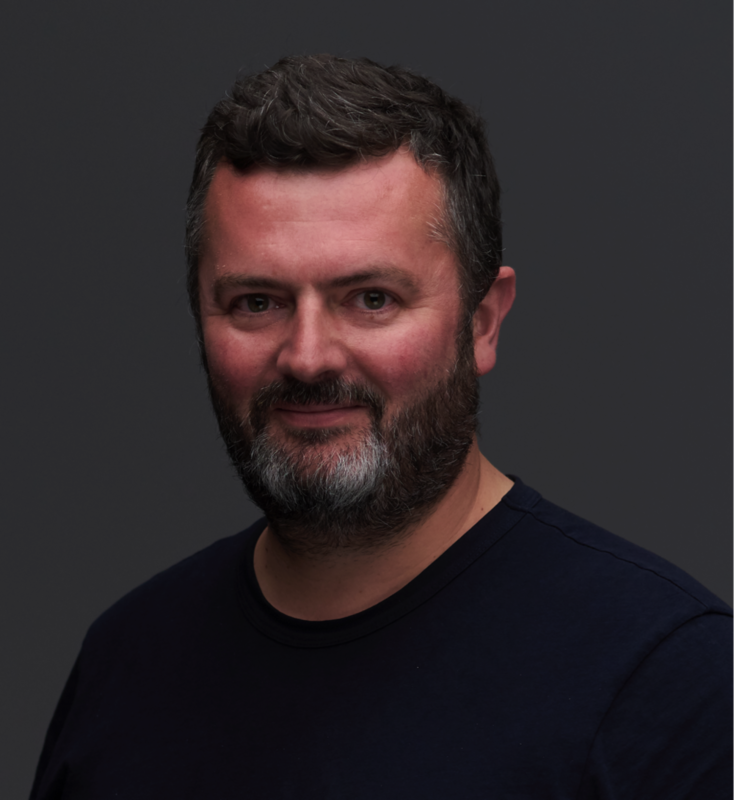 Previously he was a director of innovation and strategy boutique Co:Collective, and chief strategy officer at Havas North America and TBWA London. Tom has worked with iconic brands such as Google, Coke, Virgin and PlayStation. Tom has been a keynote speaker for Contagious Magazine, Cannes Lions, The Next Web, the IAB, and Advertising Week.